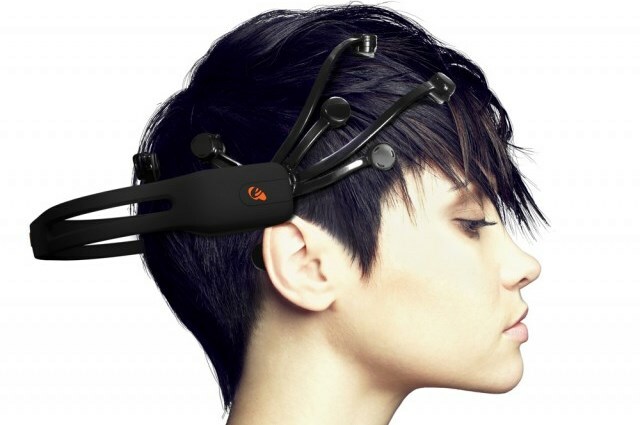 The Future is Here: The tDCS Headband! Oh what a time to be alive, when more and more science fiction concepts that once seemed hokey are now becoming a reality! 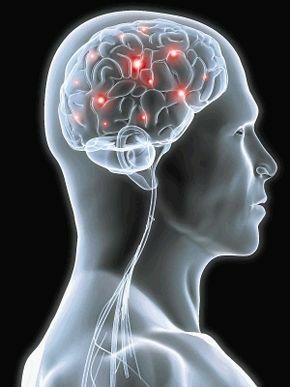 Take the transcranial direct current stimulation for example, otherwise known as the tDCS. It’s essentially a high-tech headband, one which is used to trigger the release of the powerful opioids – the human body’s most powerful, euphoria-inducing painkillers that are very similar to opiates such as morphine. A team of international researchers headed up by the University of Michigan tested this noninvasive device and realized it could be both safe and effective. By applying a very small current to your scalp (2 milliamps), the headband alters the behavior of neurons in the brain, triggering the release of opioids that relieve pain, relax the body and create a general sense of well-being. This is big news for the medical industry and patients, since it means that artificial painkillers may not be necessary for much longer. To be fair, the tDCS is not entirely new. 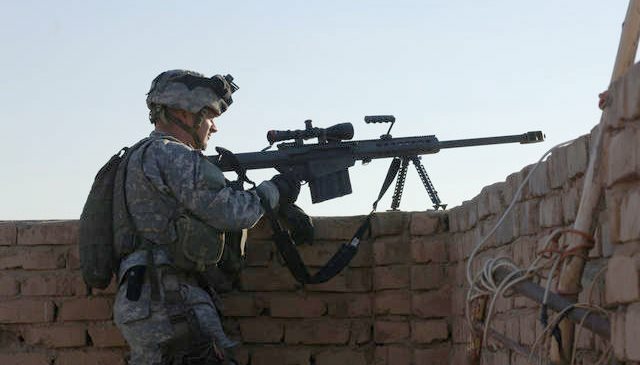 Back in March of 2012, DARPA announced that it was using this device to assist in the training of military sniper. Essentially, the device was created to alter brain chemistry since the application of current to the brain was shown to make neurons fire faster and improve their neurolasticity. In short, the device could improve reaction time and help users to learn things faster. However, Alexandre DaSilva and a team of researchers out of the University of Michigan found that the tDCS, when the electrodes are placed above the motor cortex, releases endogenous μ-opioid. In their study, the patient’s threshold for pain improved by 36% and the researchers seem confident that repeated uses of tDCS would also reduce clinical, chronic pain. By boosting the release of natural painkillers, less pharmaceutical opiates are required for managing pain, thus reducing the side effects and the risk of addiction. I’d still take the headband over marijuana anyday. Just so long as we don’t need Wesley Crusher to save us from them I’m good with it. As for the addiction issues, I’m sure it is there. People get hooked on pain-killers all the time. Except for me. I find most don’t work and I don’t get the point really. Yeah, it’s the opiate based pain-killers that didn’t really work on me. I spent two months in pain and the doctor just changed pain-killers within the same family group. The Morphine drip helped the kidney stone but I didn’t really like it at all, but that’s the only opiate that I recall ever worked. Youch! Now I suddenly don’t feel so funny for making all those jokes. But they were stolen from American Dad anyway so it doesn’t matter 😉 In fact, my sister-in-law has similar problems, in that she’s allergic to morphine, but needs meds because of injuries that have left her in pain. And of course, oxycontin just got pulled for all its harmful side-effects! Damn drugs are still stuck in the last century. Meds always are. And anything stolen from American Dad is good. Awesome. Say, did you ever come by and see the anthology workup? Yes, I need to print out the long discussion of it. I think there would be a lot of info I need because it seems like there is a very precise cohesion attempt going on. I was interested in the open story, Planetfall. Oh you can forgo that. It’s mostly banter and back and forth. I can answer your questions and save you time. But if you like Planetfall, and want to know the big details, I can also forward the first few stories. Okay, sent message via Goodreads message service.